Yoga is a modality we use often with children and young adults. Our instructors are Occupational Therapists who are also trained in Budding Yogis and Karma Kids Yoga techniques. 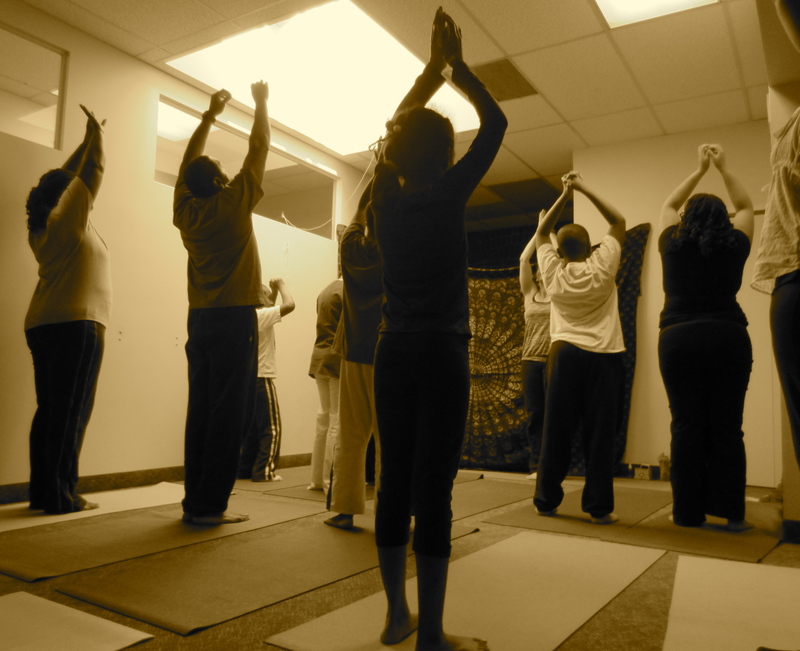 We provide individual and small group yoga sessions from a therapeutic perspective combining strategies, modifications, and accommodations with principles of yoga. Yoga offers a way to connect ourselves to others. It improves attention, focus, concentration, balance and coordination, use of breath and breath production, motor planning skills, sensory processing and regulation, and sequencing skills. Above all, it teaches us to raise our consciousness, and to be kind to ourselves, to others, and to the environment. Our classes are inclusion based and designed for children and families with all levels of ability. Prorated enrollment for late registration available! Infant/Toddler Series: Focus on general development, motor skills, self-calming, and bonding. Girl Power Series: Instills self esteem, confidence, and cultivates big dreams. Busy Boys Series: Promotes self-regulation and attention with techniques to use at home and school. Family Class Series: Scheduled with families to promote family time and inclusion of all siblings into family and recreation activities. Individual Yoga Sessions: Whether therapeutic or just for fun, this individualized session builds motor skills, language skills, overall coordination, breathing, self-regulation, and yoga postures. Community Classes: Interested in having a group yoga event with your families, friends, colleagues, clients or for birthday celebrations? Visit our contact page and send us a request!